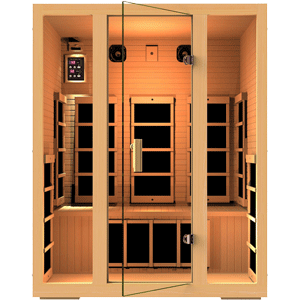 Here at Home Sauna Experience we strive to provide information on the best selling and top-rated home saunas in an effort to assist sauna bathers in finding the safest and highest quality saunas. 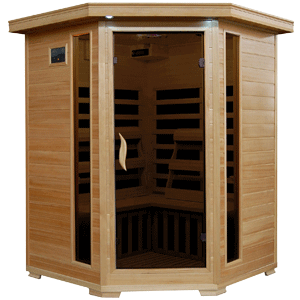 We do that primarily by keeping our fingers on the pulse of the wisdom of the crowd, taking into consideration the reviews, ratings, and purchase volume of sauna users who have already bought in the sauna and have a story to tell about their experience. 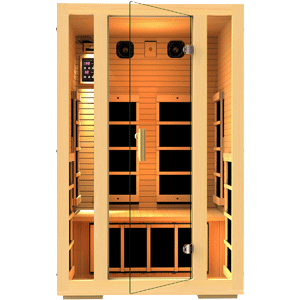 If that describes you, please consider leaving a sauna review of the product(s) you have used to assist other buyers in their quest to find the best sauna for their home. 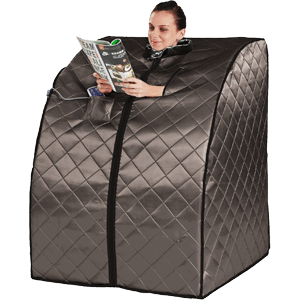 Do you have any suggestions for how we can be doing this better on Home Sauna Experience? Please don’t hesitate to contact us with your thoughts or questions.